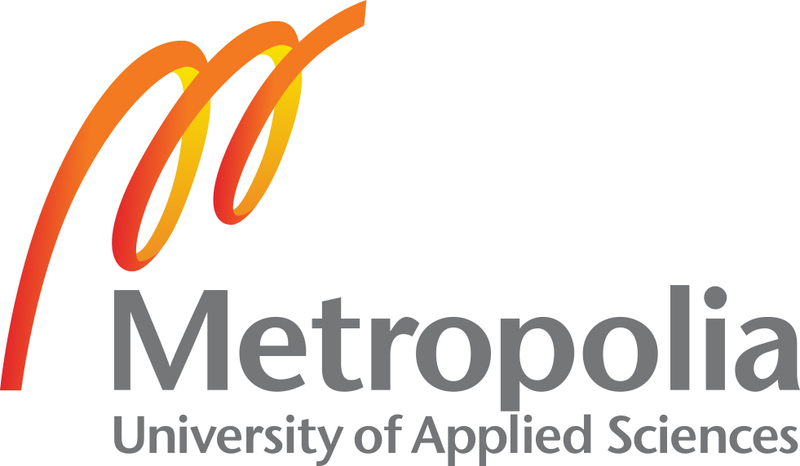 Metropolia University of Applied Sciences, Finland’s largest university of applied sciences, educates the professionals of tomorrow in the fields of culture, business, health care and social services, and technology. 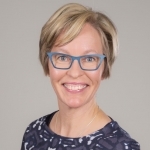 In the Metropolia community people and worlds meet to create insight, expertise and well-being for both the world of work and life in general. You can count on Metropolia as a reliable partner and an innovator in higher education. Through cooperation we discover new ideas and solutions to build a better future. 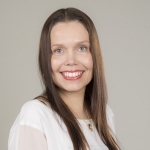 Metropolia University of Applied Sciences - Expertise and insight for the future.